My favorite bird! 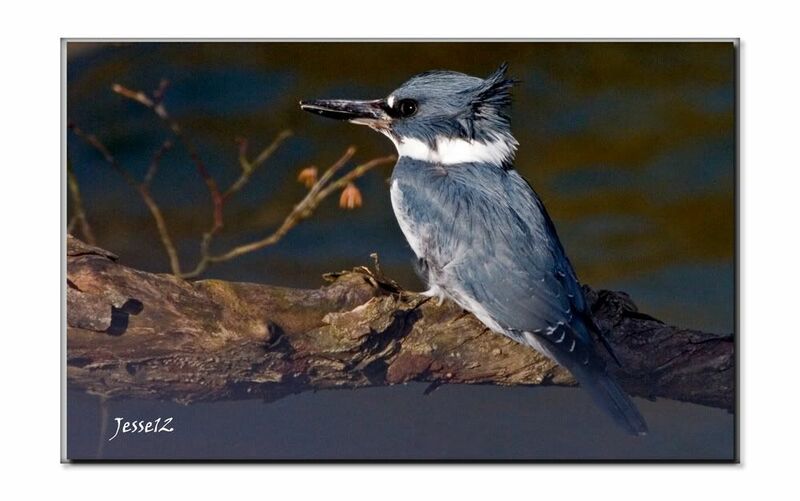 A belted Kingfisher. They are rare in Idaho.